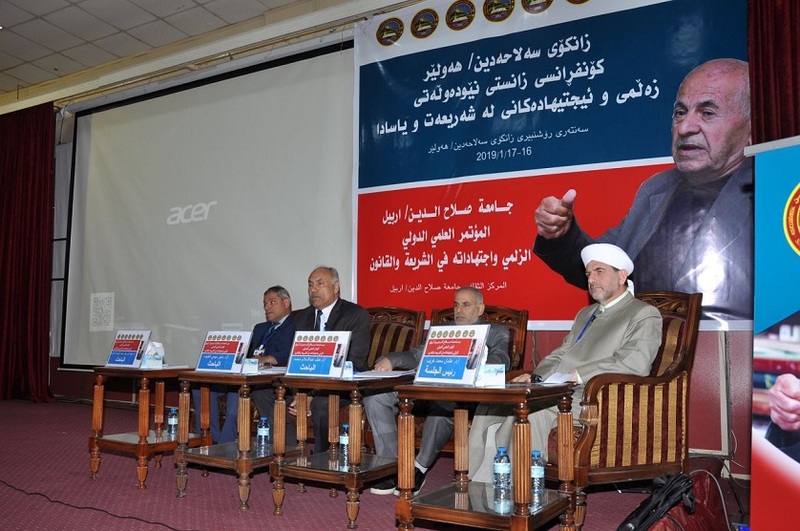 On 16th January 2019, Zalmi’s international conference and his ijtihad (his scholarly efforts) in Islamic laws was held in the cultural and social centre of the university. 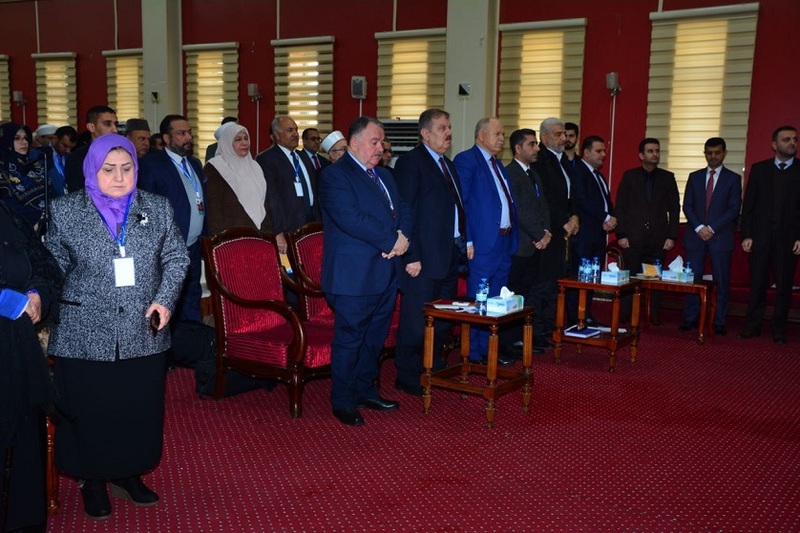 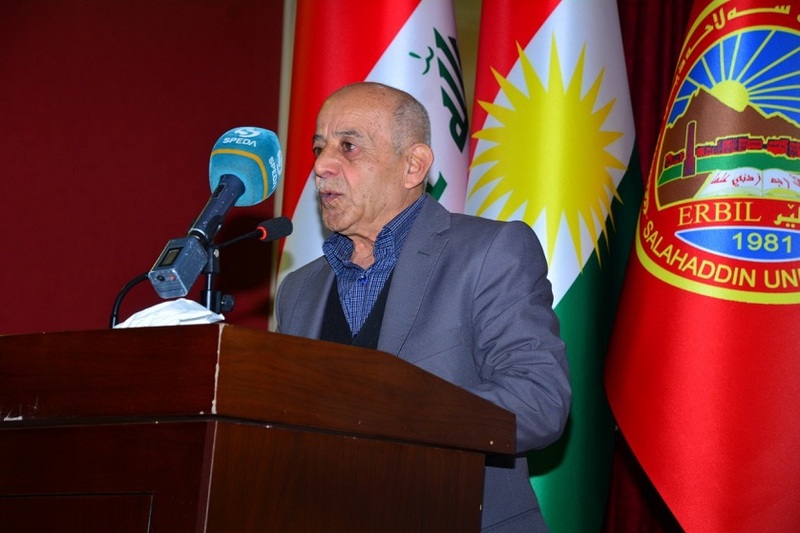 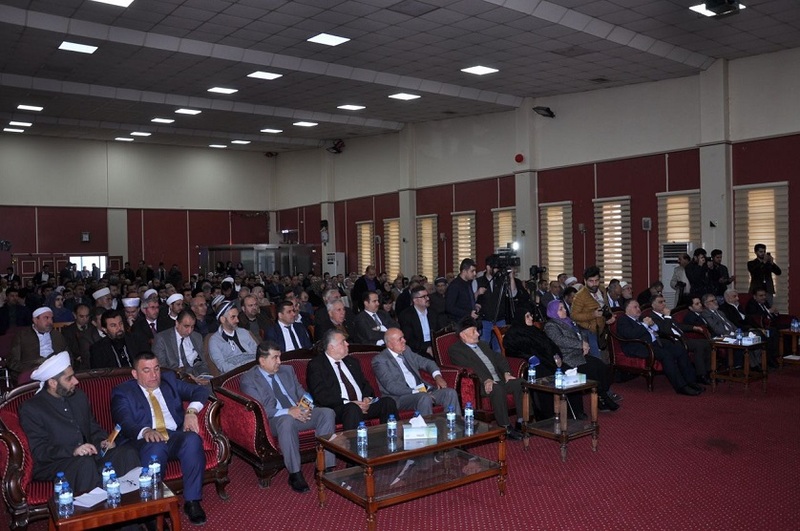 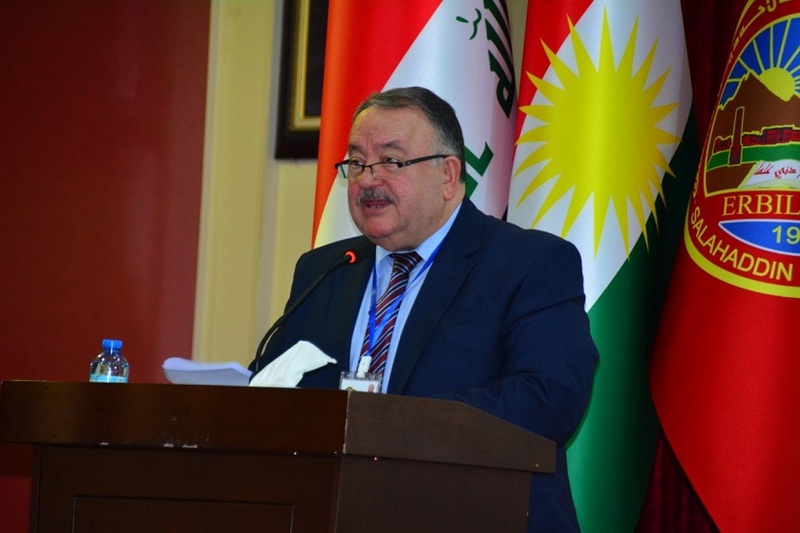 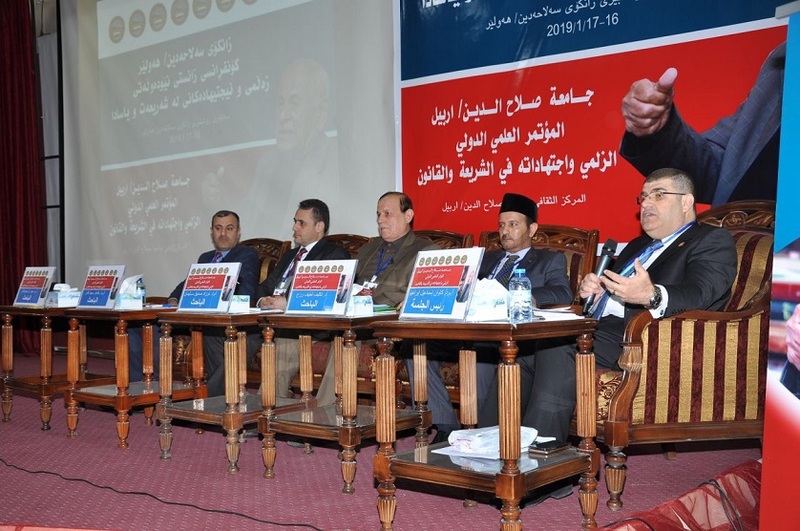 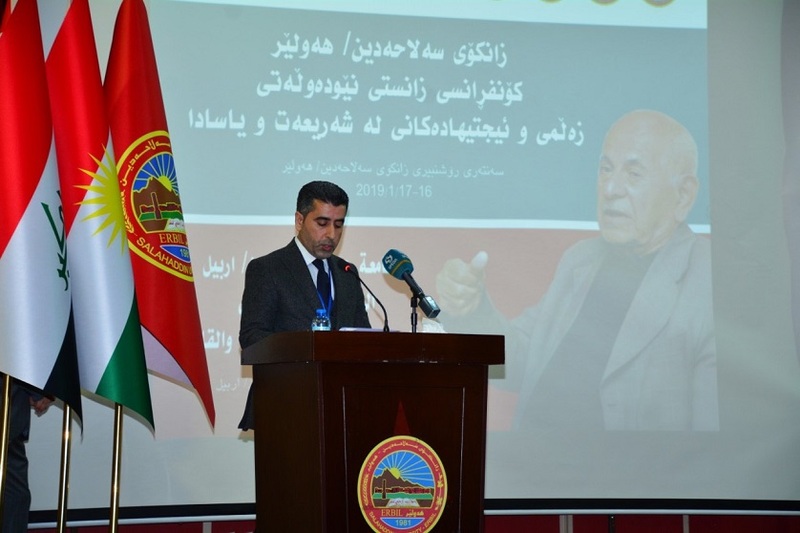 The conference was mutually arranged by the College of Islamic Sciences and College of Law of Salahaddin University-Erbil (SUE) in which 21 research projects were presented in two panels. 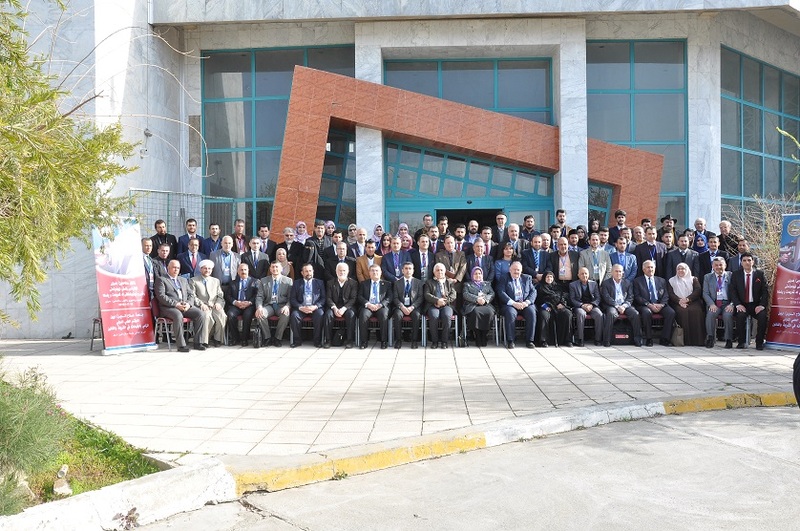 In the conference, the president of SUE, deans of the colleges, coordinators of the conference and the family of Prof. Mustafa Zalmi (after whom the conference was named) delivered speeches and discussed his works and their significance.